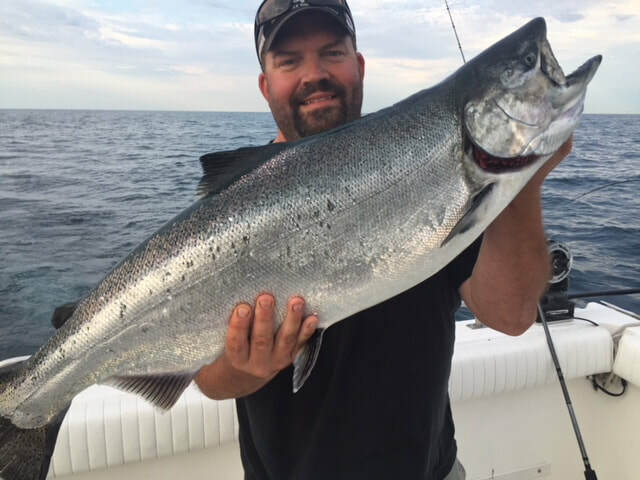 Favourite thing about fishing: I live at the east end of the magnificent Lake Ontario and have a part time Fishing Charter (Friend with a Boat). My favorite species to target are Chinook Salmons. 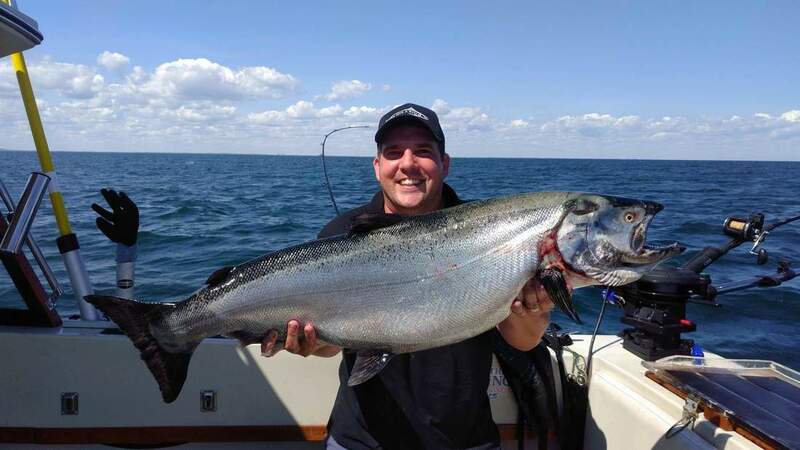 The great thing about the east end of the lake is that you can also catch Coho, Steelhead, lake trout, walleye, pike, bass... you actually never know what will bite your lures. Favourite Lure: In 2017 my best Northern King lure was MAG Mixed Veggie. Man! Did I get big salmons and steelheads with this lure. For pike if you never tried Brass and Flame you missed something. Favourite thing about fishing: The rush of hooking into a King Salmon, Introducing beginners to the sport. Favourite thing about fishing:The whole experience, the unknown, the peacefulness of being out on or by the water and the sudden excitement of a strike.